On Thursday we left Des Moines and started our cruise into the wild places of South Puget Sound. 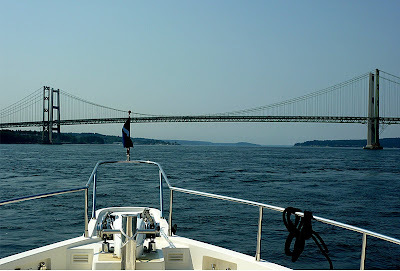 This time we left Tacoma and Gig Harbour in our wake and entered Tacoma Narrows. All the water that floods and ebbs in and out of the south sound flows through this constricted waterway. 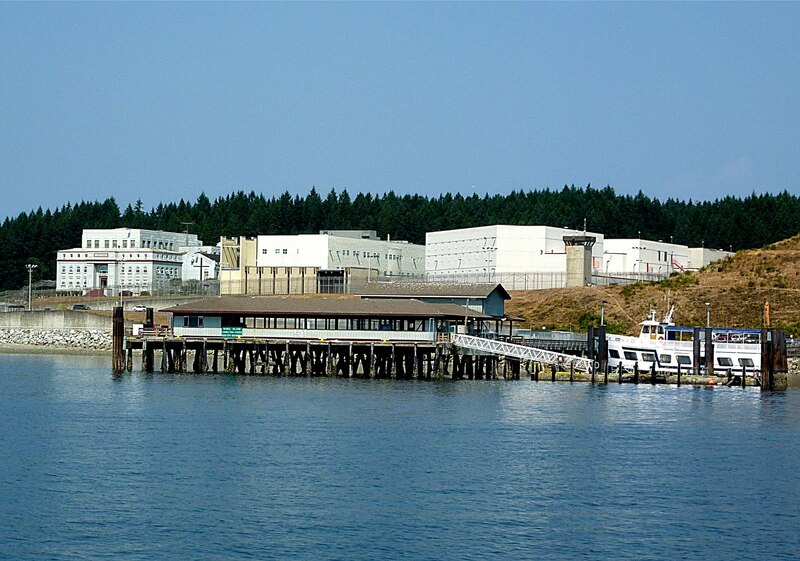 The Narrows is spanned by the Tacoma Narrows Bridge which allows road traffic easy access to Gig Harbor, the Great Peninsula and Key Peninsula, without rounding the bottom of the South Sound. 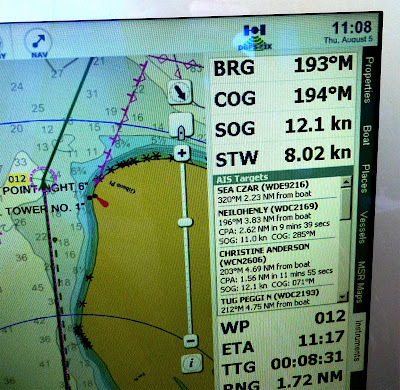 As we squirted through the Narrows under the bridge, we gained 4 knots of boat speed, a 50% increase. 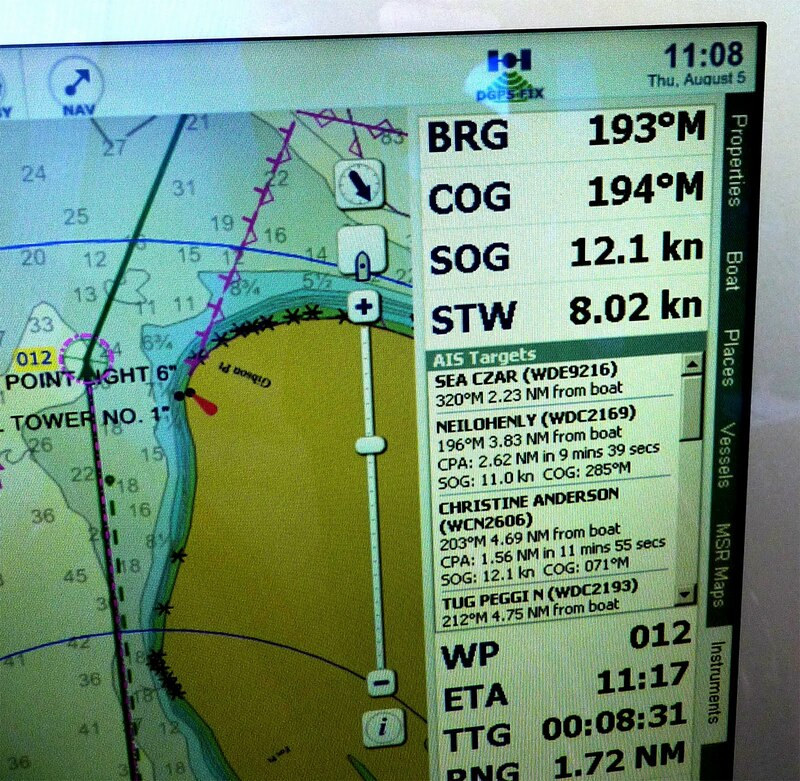 Speed Through the Water (STW) is 8.o2 while Speed Over the Ground (SOG) is 12.1 knots. 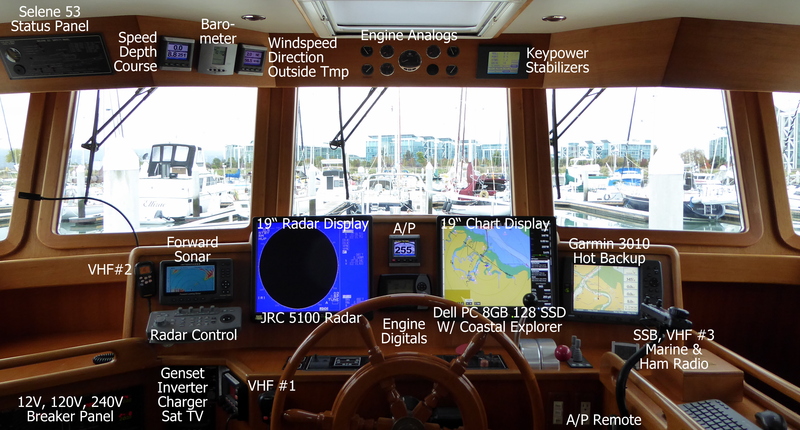 This is a 50% boast in speed through the Narrows going with the current. I wouldn't want to be going against it! 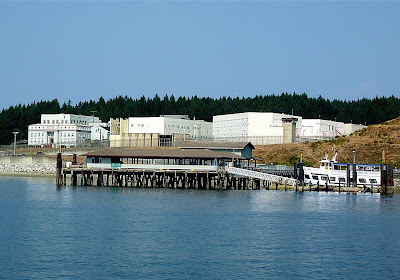 Just before noon we approached McNeil Island and the Washington State Penitentiary. After a 3-hour motor we came to Longbranch Marina and moored for the night. 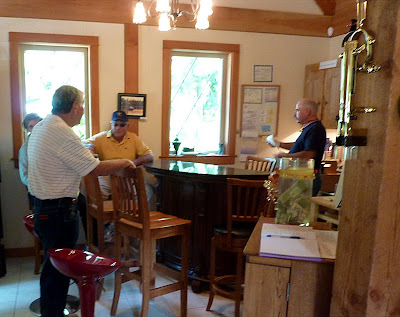 Nancy noted a local winery was promoting their brand with a wine tour and tasting. We called and they picked us up at the marina for a short ride to their vineyard and tasting room. The Trillium Creek Winery has several nice varieties if white and red wines. 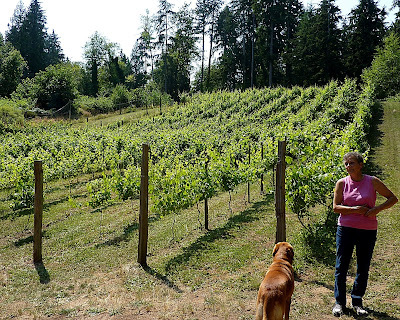 We toured then enjoyed their Chardonnay, Riesling, and a couple reds. Then we purchased a case of wine between us, a great start to our south sound cruise. 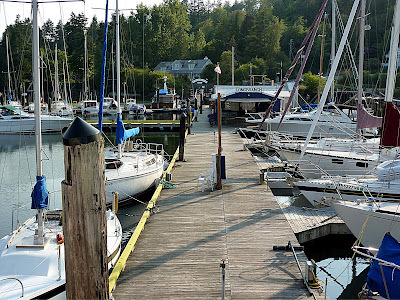 Longbranch Marina offers inexpensive moorage in the heart of Key Peninsula. 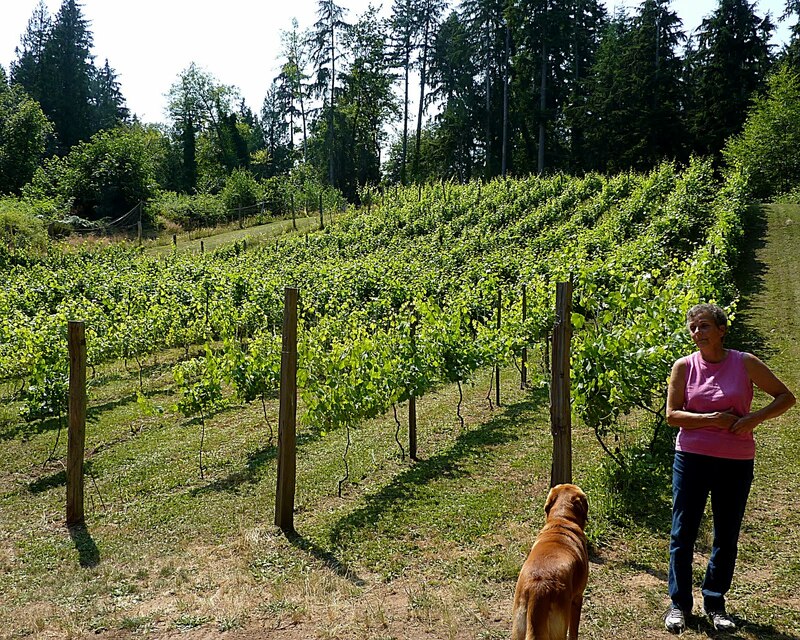 Vineyard owner Claudia shows off her Pinot grapes. Winemaker Claude dazzles the taste buds of Nancy, Vince and Marvin. Hey guys, looks fun. 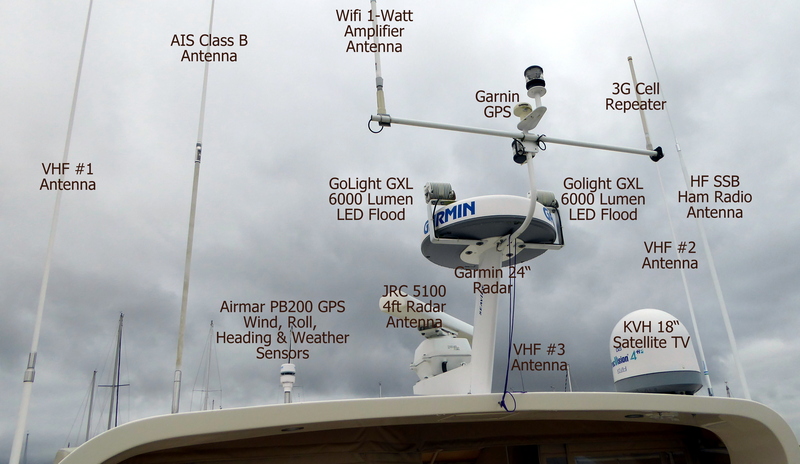 I was wondering if you'd know about how long it takes to motor (sailboat - 5 knots) with the current from the Longbranch marina to Gig Harbor?